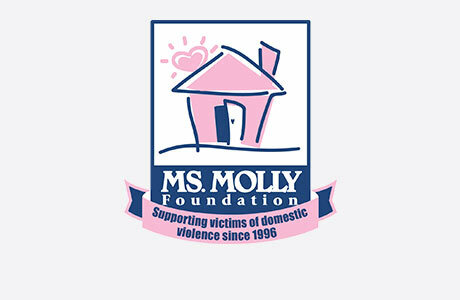 Welcome to MOLLY MAID of Greater Austin! We have been serving the Greater Austin area for over 20 years and have built a legacy in premier house cleaning. We are the friendliest, easiest, and most flexible maid service in Central Texas. Our Austin home cleaning services are customized to meet your needs. From the living room to bedrooms, our maids make sure to clean your home exceptionally on every visit. Maid services have saved your neighbors time. Why not experience the same professional home cleaning for you? Still have questions about hiring a professional cleaning company for your Austin home cleaning? Here are some of the most frequently asked questions regarding our maid services. Why do I have to have an initial cleaning at an hourly rate? This will bring your home up to a maintenance level so that we can provide you with the best fixed price going forward. Why do you require an in-home estimate? We do this in order to evaluate your home and the way it is lived in so that we can provide you with the best price possible. Serving the Greater Austin area for over 20 years, we have built a reputation of exceptional cleaning. Let us provide the same service to your home. Give us a call at (512) 872-2448 or request an estimate today!